Unlike the common cold, it is possible to vaccinate against the flu virus, but many people have questions about how it works and who should get vaccinated. Here are some tips to help you stay well. The short answer is: pretty much everyone. That’s according to the Center for Disease Control. The few exceptions include infants less than six months old and people who have previously experienced allergic reaction to influenza vaccine. For some people, it’s especially important to get a flu vaccination. They include pregnant women, kids under five years old, adults 65 and older and people with medical conditions that put them at high risk for pneumonia such as asthma, diabetes and lung disease. 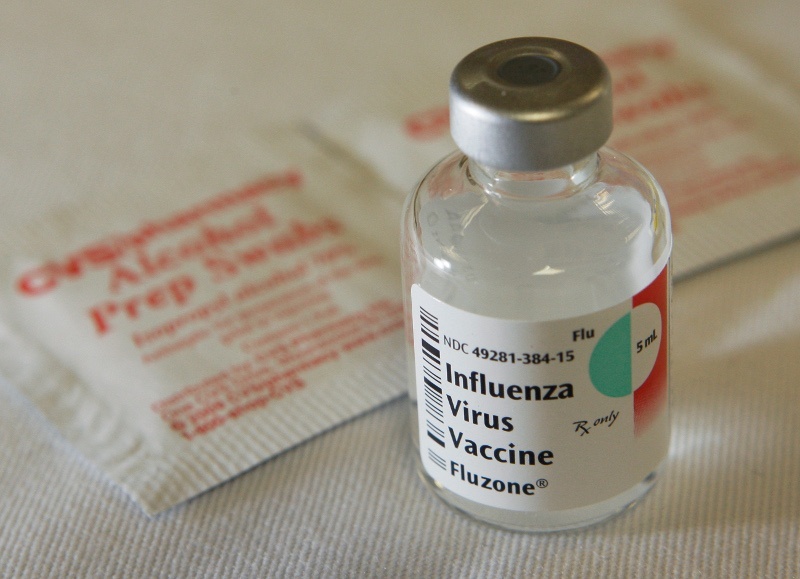 The tiny needle used in flu shots nowadays is surprisingly painless for most people. However, a nasal spray vaccine is an option for healthy people 2­–49 years of age who are not pregnant. The viruses in the vaccine are either killed (flu shot) or weakened (nasal spray vaccination) which means they cannot cause infection. The CDC recommends getting a vaccination as soon as it becomes available. It takes some time for the vaccination to become fully potent. Waiting until December or January, the peak of flu season, is not an effective strategy. Each year, vaccination formulas are updated to fight the strains research suggests are going to be most common, and the immunity vaccines offer declines over time. Last year’s shot is unlikely to help this year. Most adults may infect others a day before symptoms develop and up to 5–7 days after becoming sick. Antiviral drugs, available in pill, liquid and powder can be used to treat the flu. However, they’re no substitute for getting a flu vaccine. Make an appointment at one of our clinics to get your flu shot today! Call 702.616.5801.